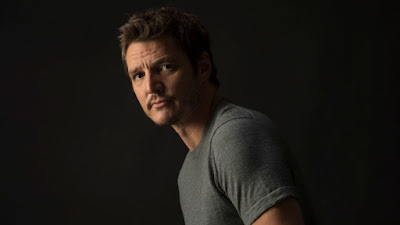 Narcos and Game of Thrones actor Pedro Pascal has signed on for an unknown role in the upcoming Wonder Woman 2. Jenkins has worked with Pascal in the past, on the TV movie Exposed. Pascal's other recent credits include Sweets, The Great Wall, and Kingsman: The Golden Circle. He also stars in the upcoming sci-fi film Prospect from Chris Caldwell.